Once I finally found Kraak Gallery, I watched the last three of the five act bill last Wednesday. 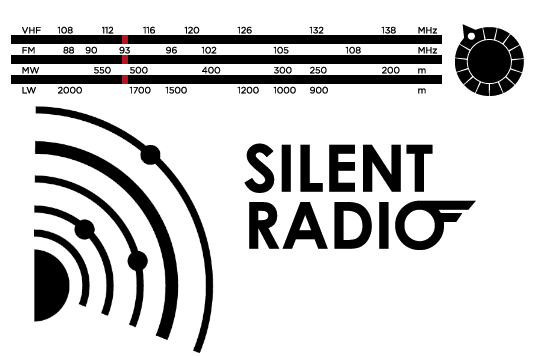 Silent radio have published the things that I wanted to say about it today. Read it here http://www.silentradio.co.uk/03/02/live-gerard-and-the-watchmen-26022014/.